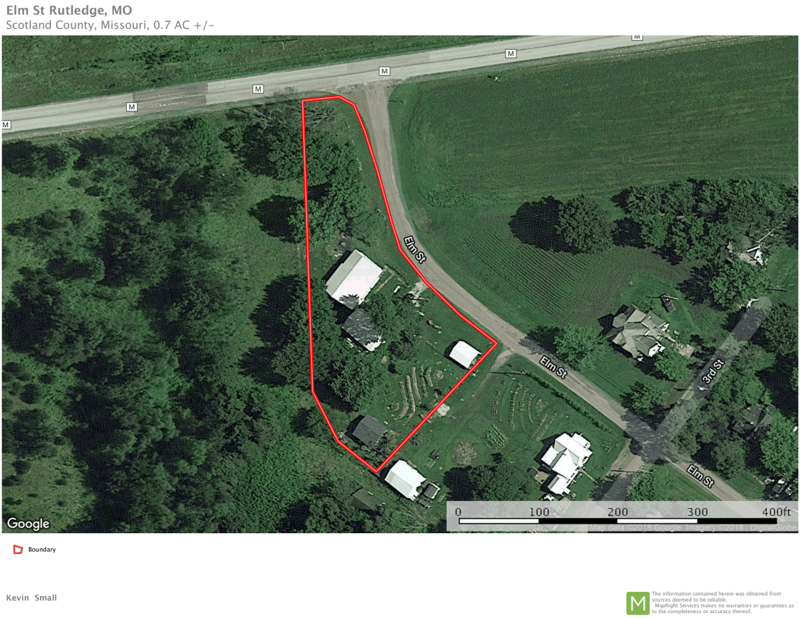 This home is located in the quiet town of Rutledge, MO in Scotland County and priced to sell. 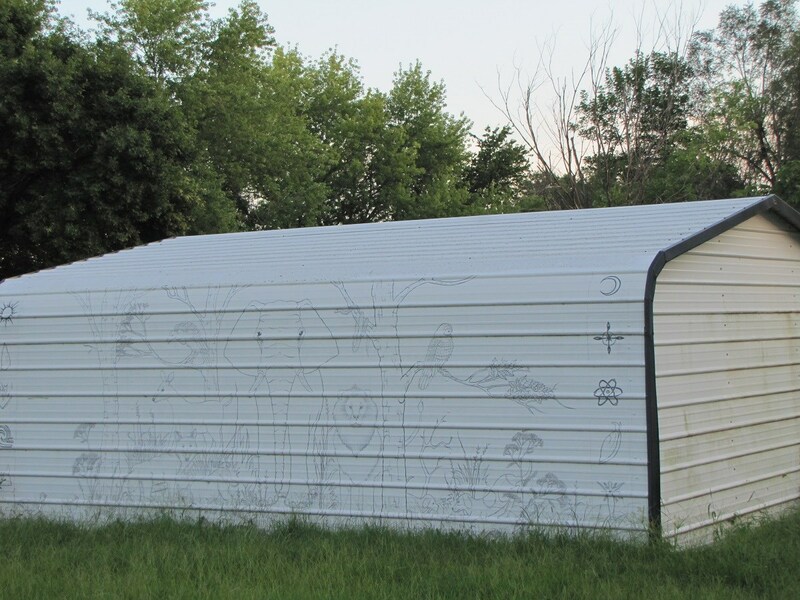 The owners removed the old roof and replaced it with, 26 gauge white steel, installed trusses, ridge vent, & reflective foil bubble insulation. 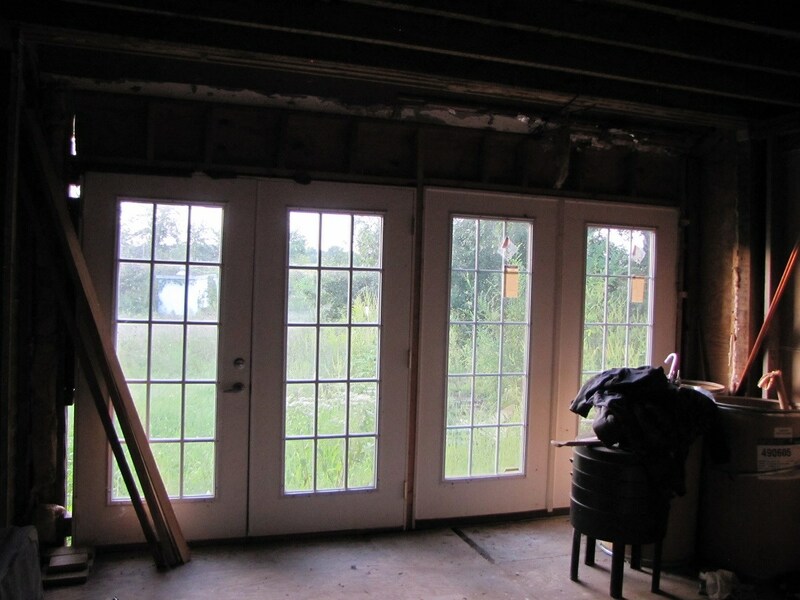 On the inside, several windows and exterior doors have been replaced. 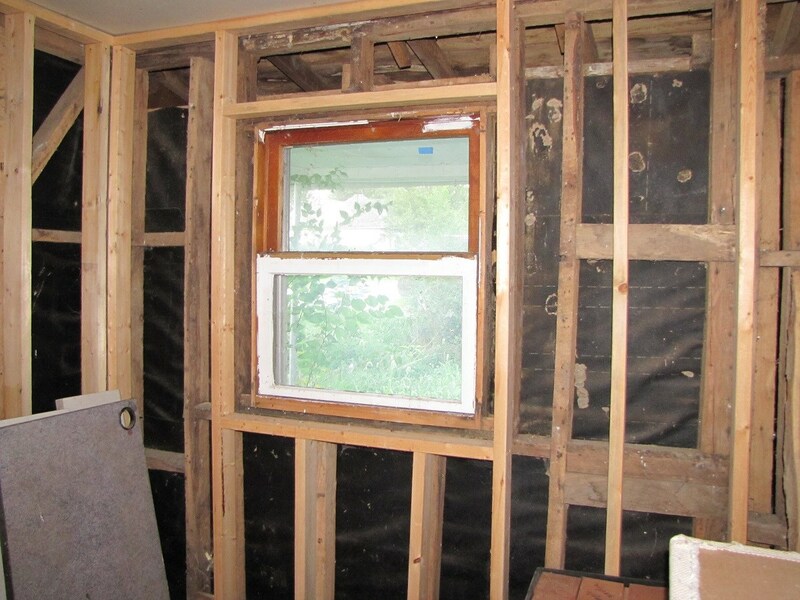 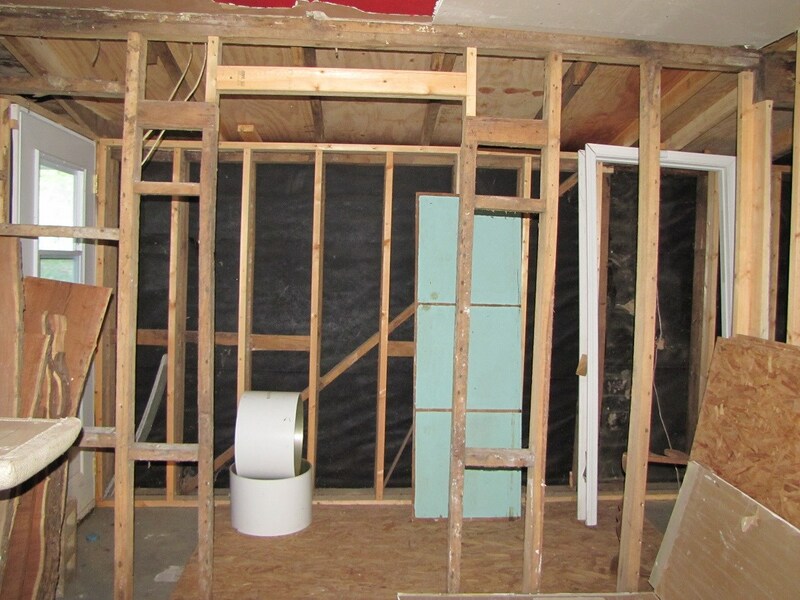 The home is approximately 1400 sq ft and the interior has been gutted down to the studs. 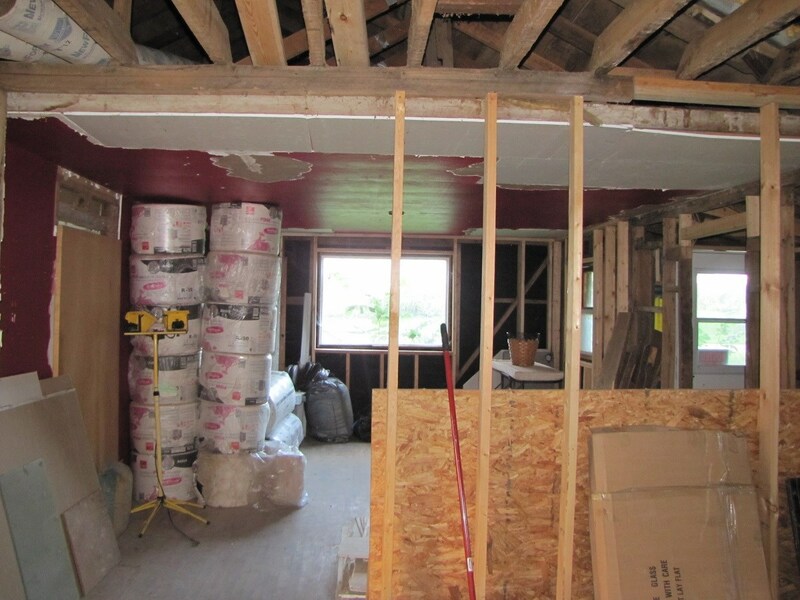 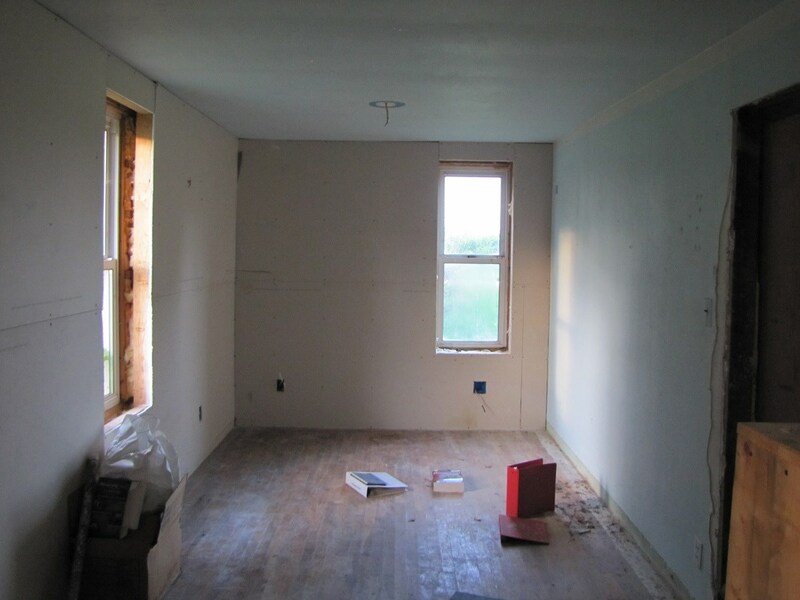 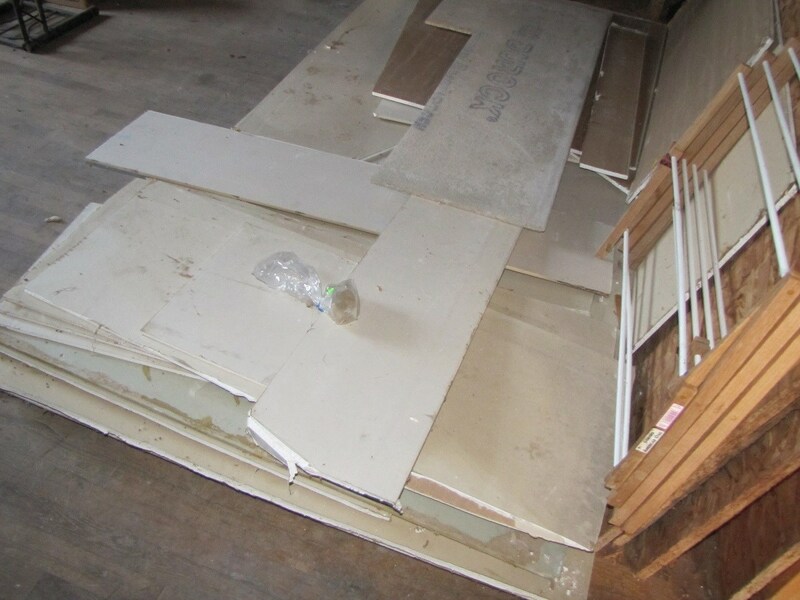 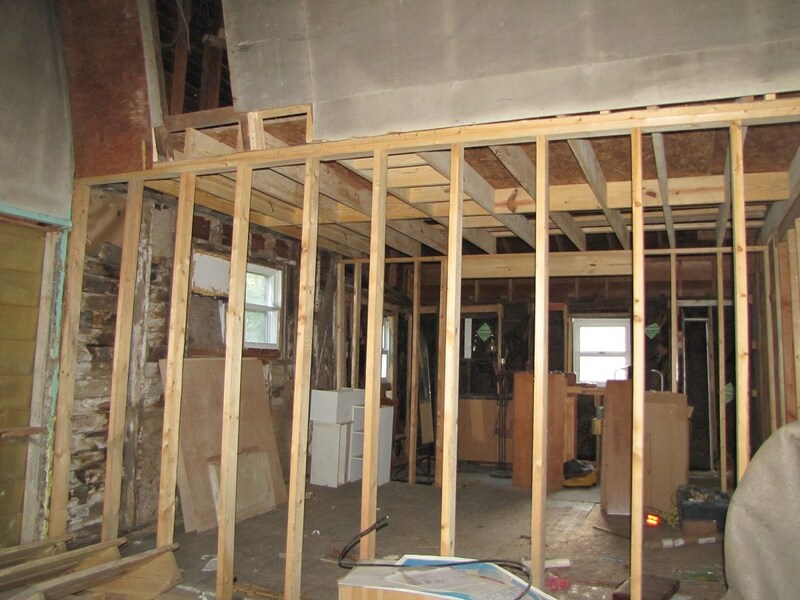 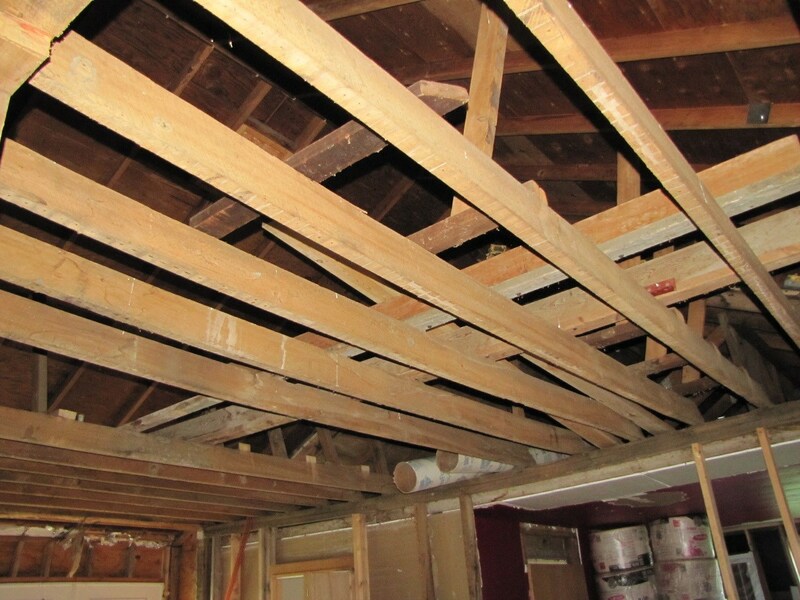 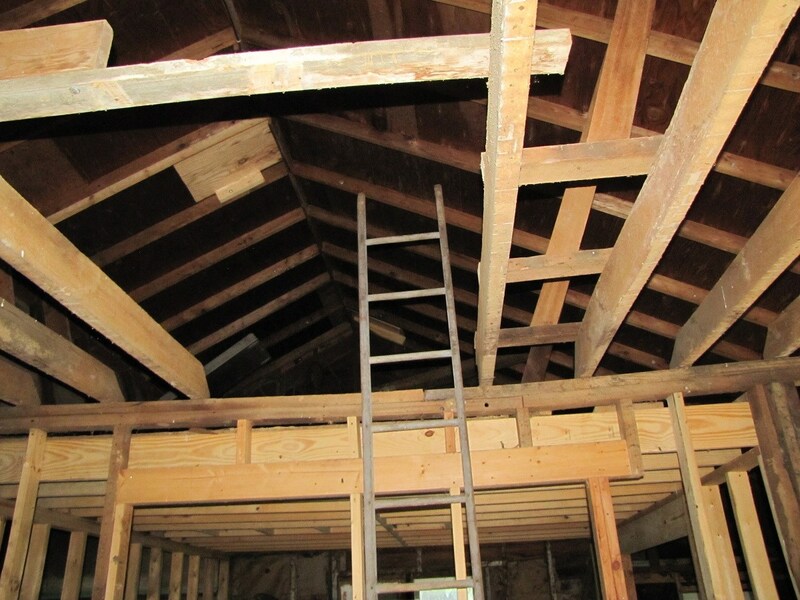 A loft has been framed up and there is construction material that will go with the sale of the property. 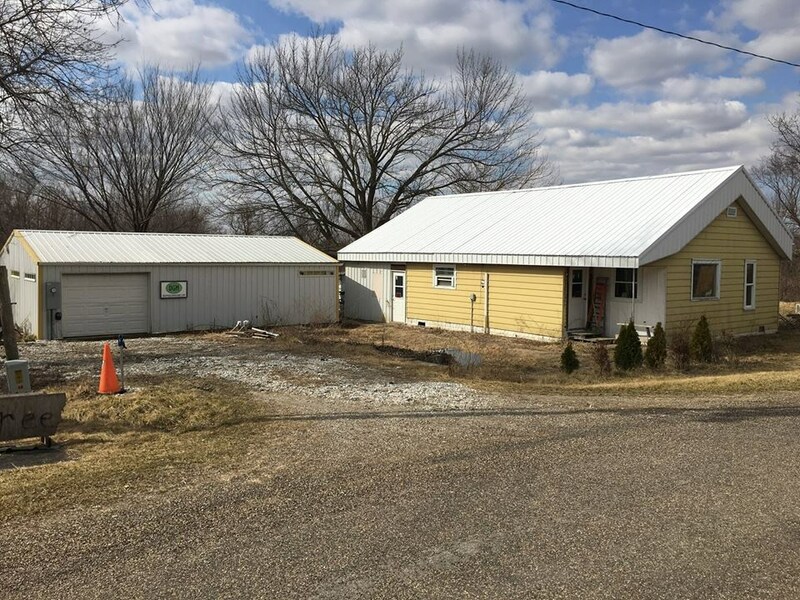 Also on the property is an insulated, 36’X24’ shop with 200amp electric service, 7’X9’ overhead door, insulated and reinforced concrete floors with floor drain, and 8 efficient T8 fluorescent lights. 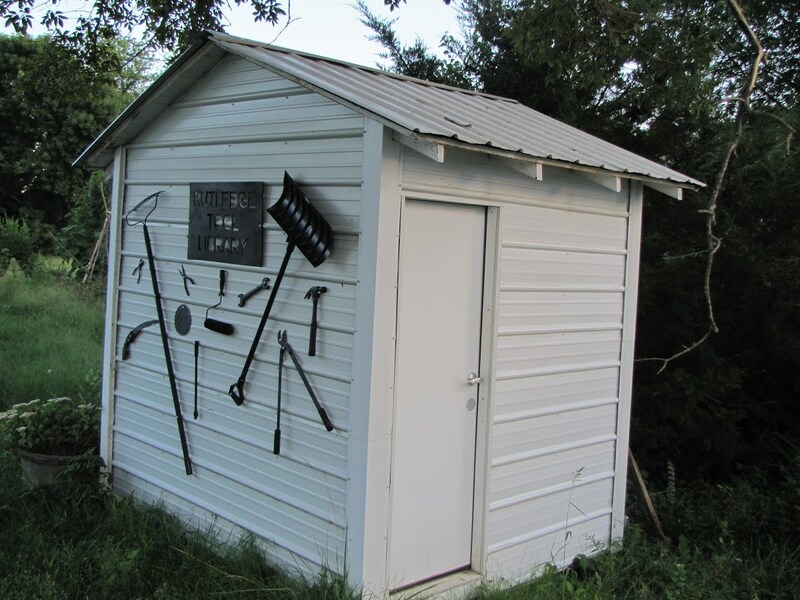 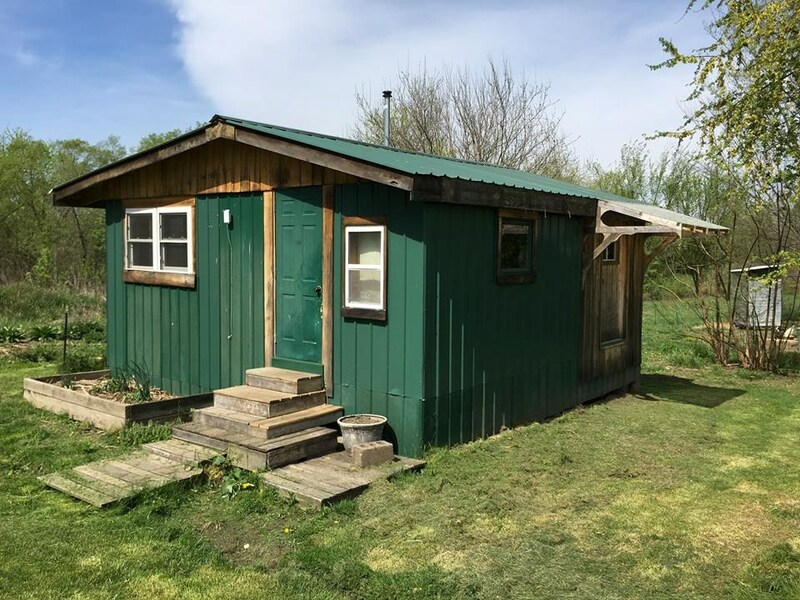 One small outbuilding for tools or storage and a small green cabin measuring 20’X20’ and has water, sewer and electricity nearby. 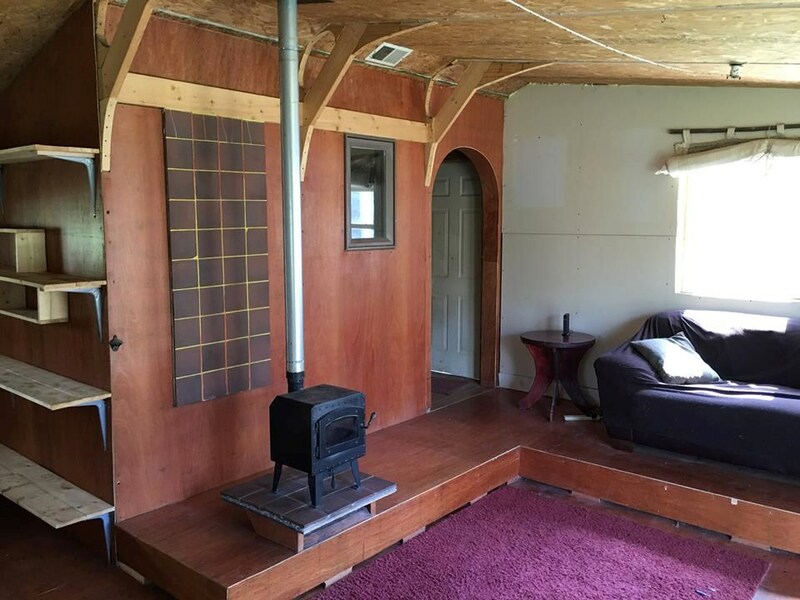 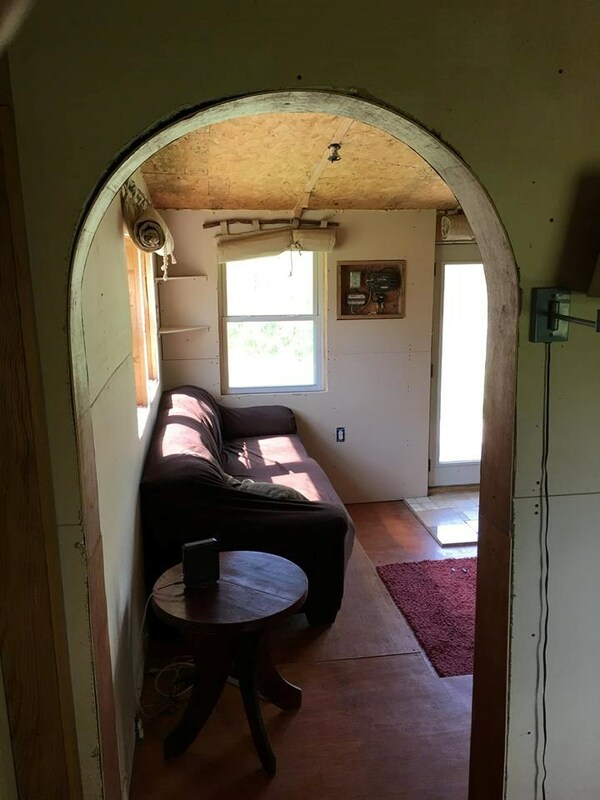 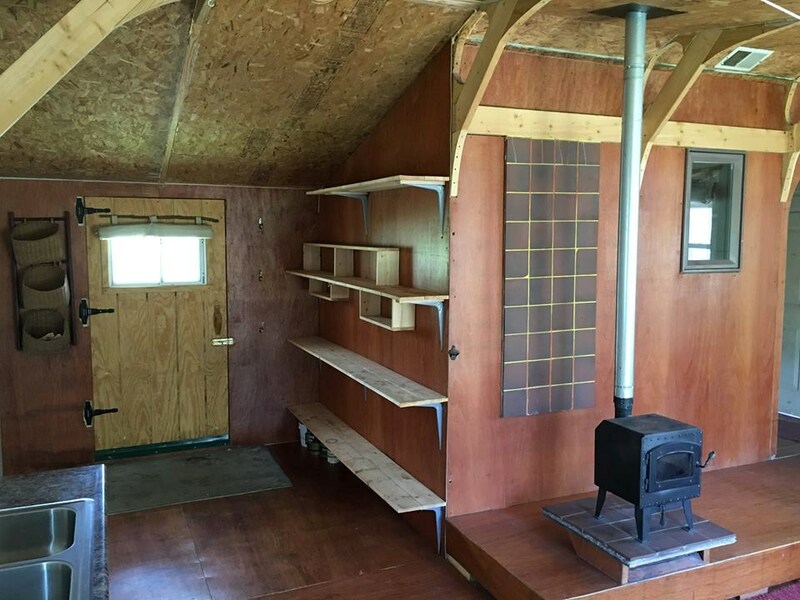 This cabin is insulated and has a small wood stove for heat. 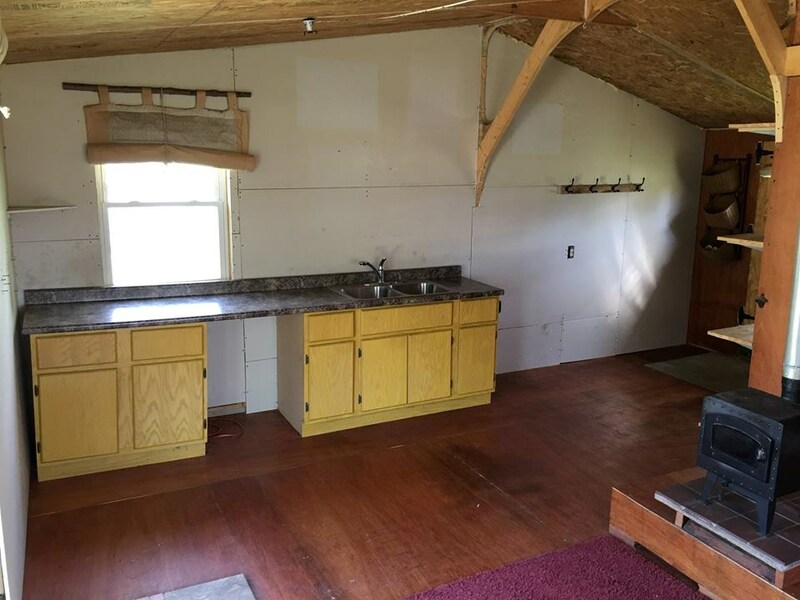 Located in a great location, this home is just a few miles from the well-known Rutledge Flea Market aka the Dog and Gun Sale.